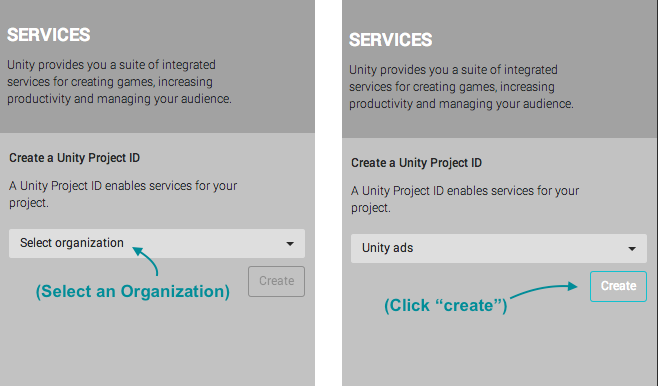 This guide provides a quick integration of Unity Ads into a Unity 5.3 game. The source code referenced here is available on our public GitHub repository. Once that's done, select Window > Services. Select an Organization from the drop down menu: Click Create. 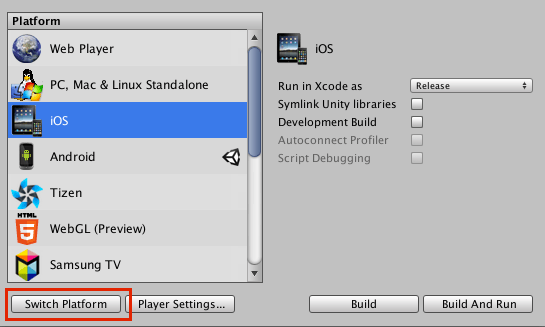 Then simply press the editor Play button to test the Unity Ads Button integration. Additional examples and troubleshooting can be found in our monetization documentation. If you have any questions, please post them to the Unity Ads forum or contact us at unityads-support@unity3d.com. Additional information on placements can be found in our placements Documentation. 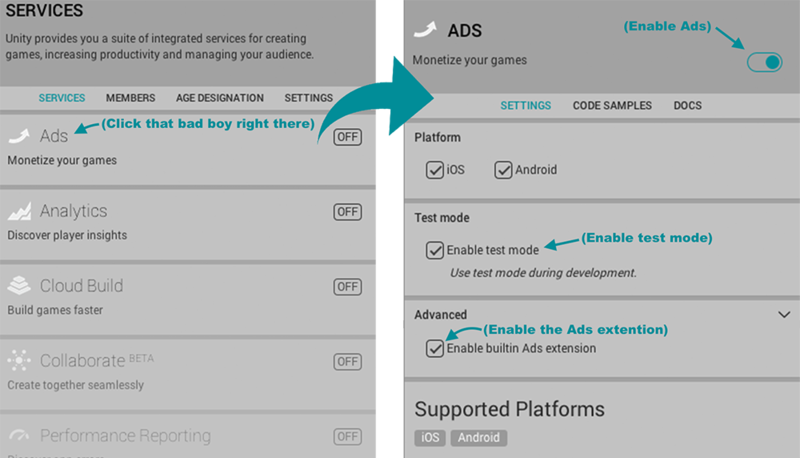 For additional info, please see the Unity Ads forum, Unity Ads Knowledge Base, Unity Ads Documentation, Unity Support Knowledge Base or contact us directly at unityads-support@unity3d.com.